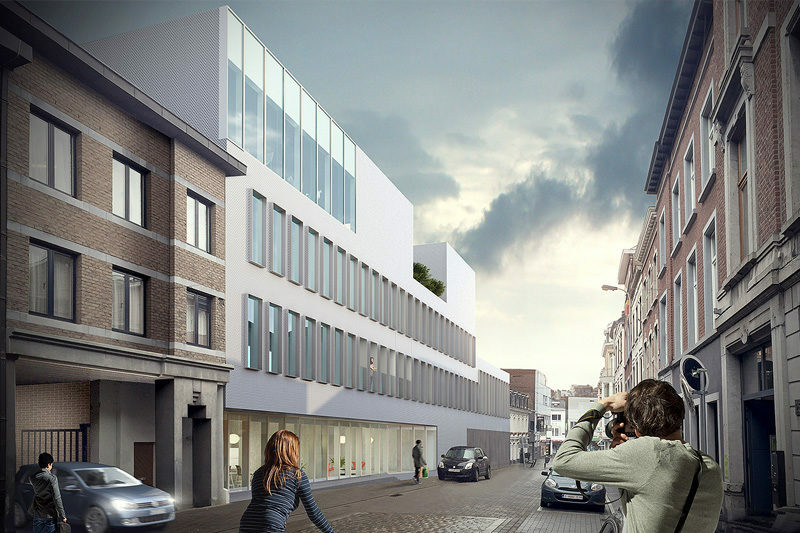 ALTIPLAN° was awarded 3rd prize of the competition of the new administrative building of the walloon water company SWDE in Verviers. The aim of the proposed plan by ALTIPLAN° was to allow a different functional and organisational system, bringing together certain departments and creating new space. As regards the building’s integration into its surroundings, the block’s inner court has been cleared of dilapidated constructions to create a garden courtyard. The new construction facing the street has a limited depth and is connected to the existing building by a walkway. 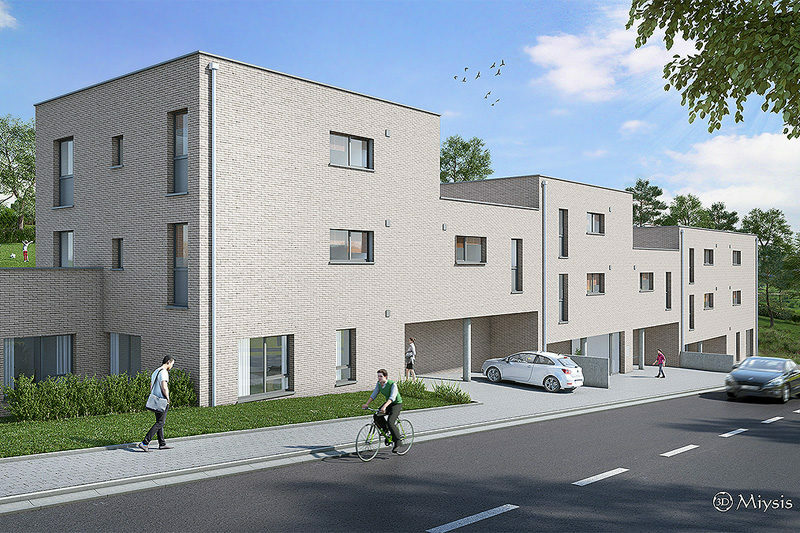 The building ties in with the neighbouring houses, aligned with their facades and dimensions. 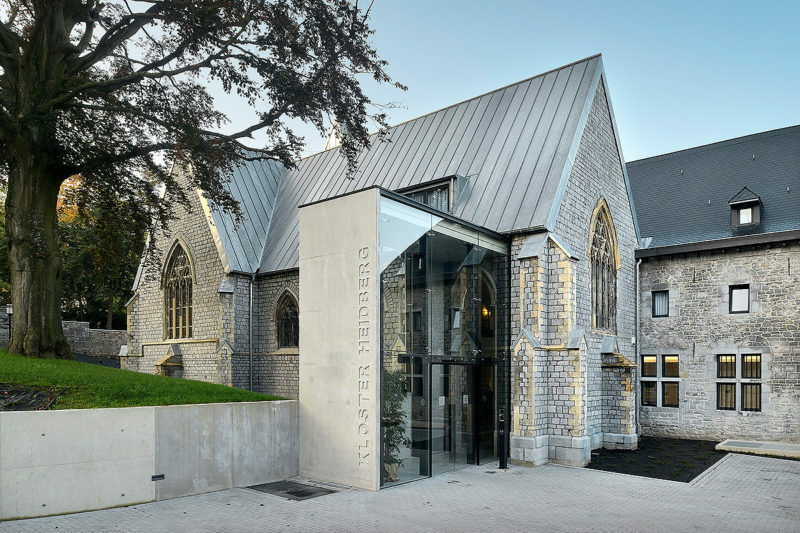 The contemporary character is revealed in its white steel facade, giving the building a homogeneous finish and creating an impression of strength. 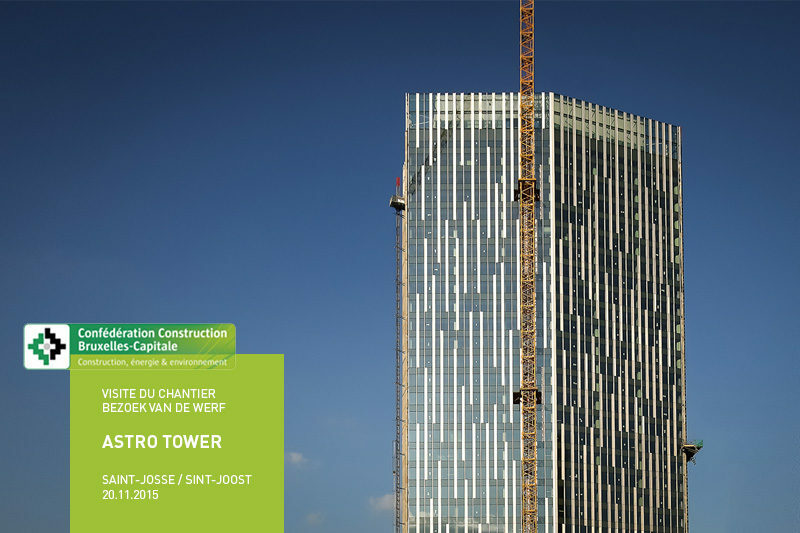 The energy-environment department of the Brussels Building Confederation (Confédération Construction Bruxelles-Capitale) organised a visit of the Astro Tower. Once renovated, the Astro Tower will become one of the tallest passive building in Europe. 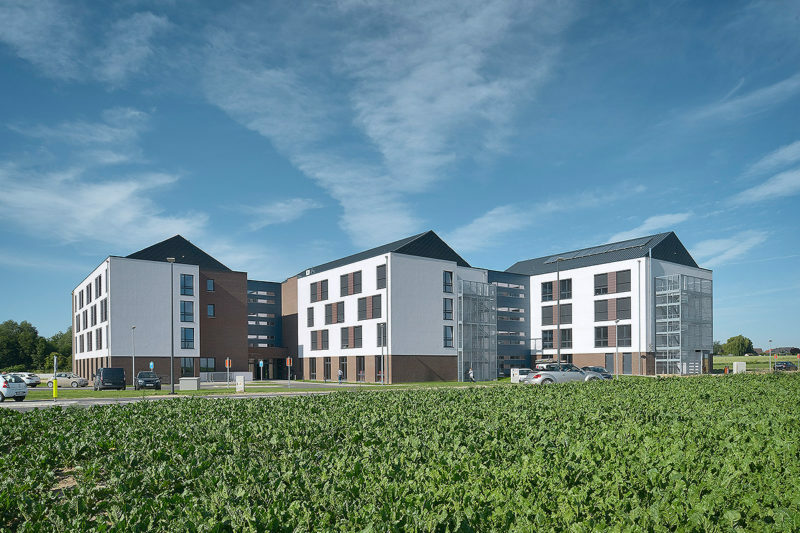 ALTIPLAN°, in association with Creative Architecture and BEL, won the competition for the construction of a new 222 bed resthome and a daycare centre for Binche Welfare. 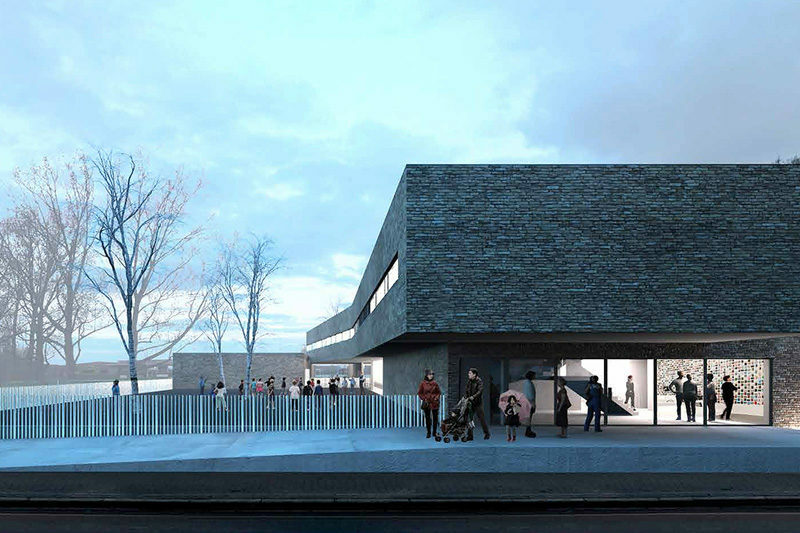 ALTIPLAN°, in association with ZigZag Architecture and Ellyps, won the competition for the construction of a french-speaking kindergarten and primary school for 480 pupils and a sport hall in Forest’s “Bempt park” (Brussels). 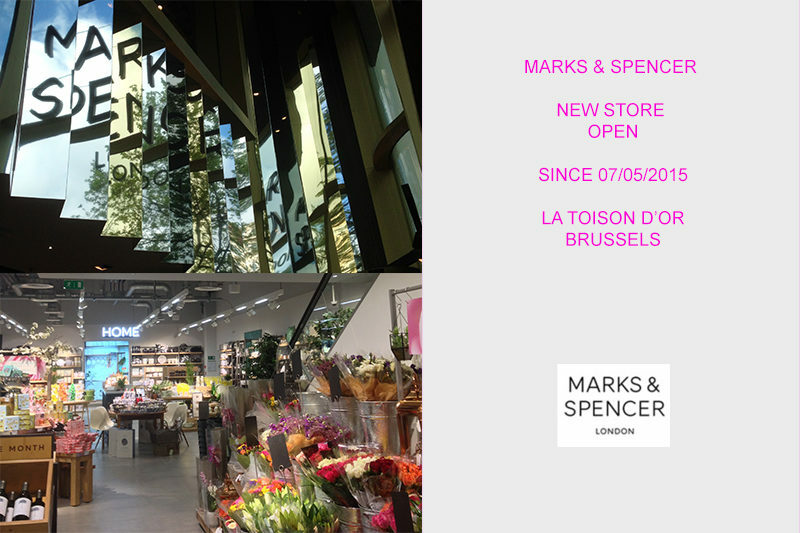 The SPI, in collaboration with Wallonie Design and Job’In Design, inaugurated the new design station located in the heart of the Liège-Guillemins District. 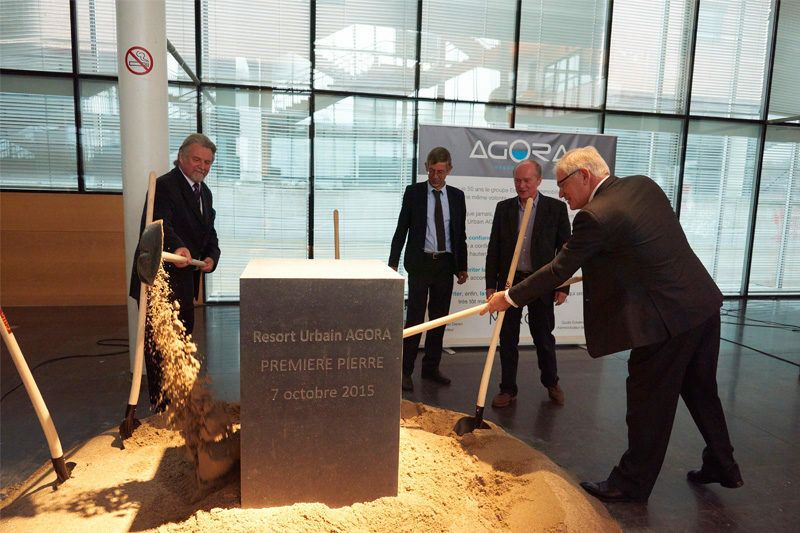 The foundation stone-laying ceremony of this ambitious project in Louvain-la-Neuve was held on 7th October 2015 in the presence of the local authorities and the developers, Eckelmans Group and Martin’s Hotels Group. 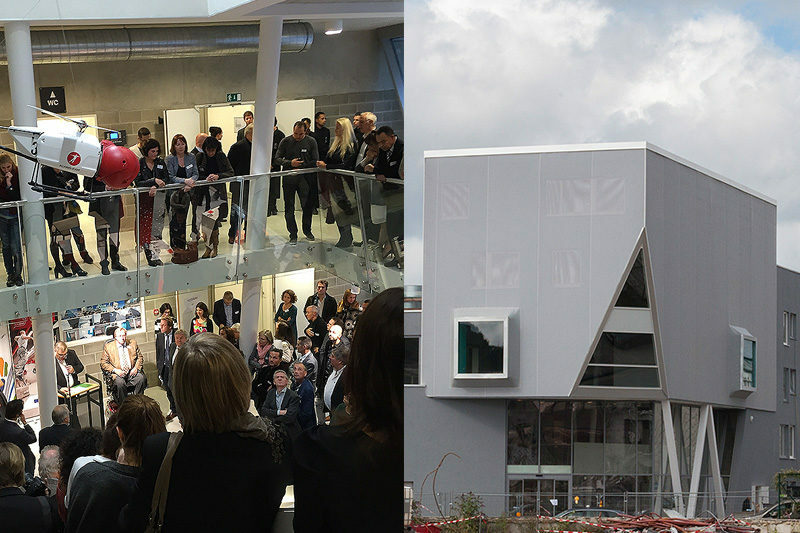 The opening ceremony of the new resthome “Les Loriers” in Hannut took place this 26th June 2015 in the presence of the Minister and Mayor Hervé Jamar, the Minister Maxime Prévot, the acting Mayor Emmanuel Douette, the CPAS president Pol Oter and the Director of the resthome “Les Loriers”, Sophie Guisen. 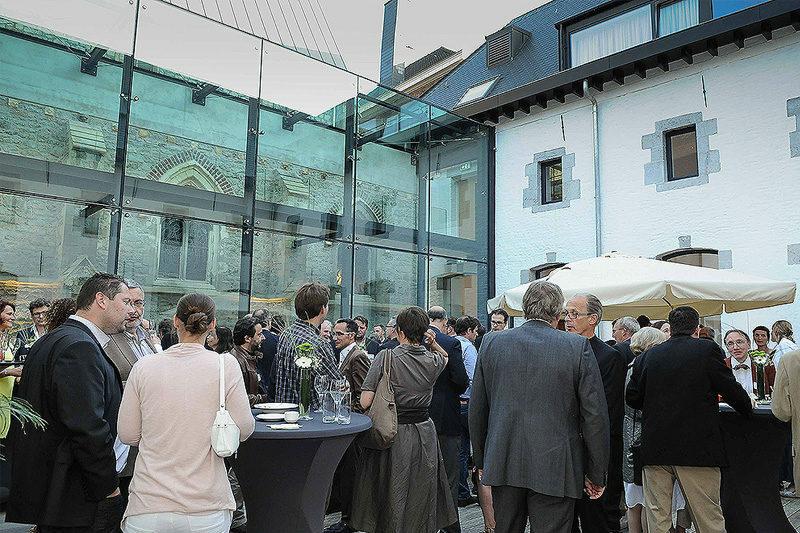 After Eupen, ALTIPLAN° celebrates its 15th birthday at the “Hotel de la Poste” in Brussels. 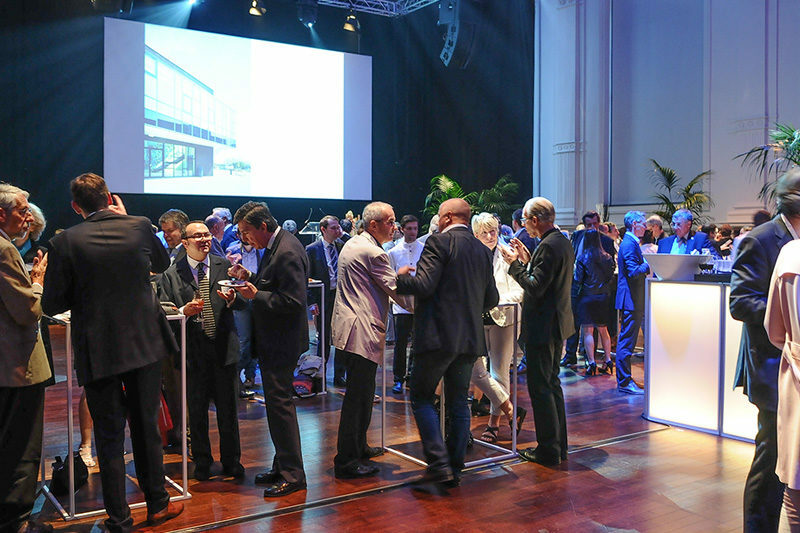 ALTIPLAN° celebrated its 15th birhday at the Heidberg Convent in Eupen. Article published in the May 2015 Issue of Architrave (n°184). 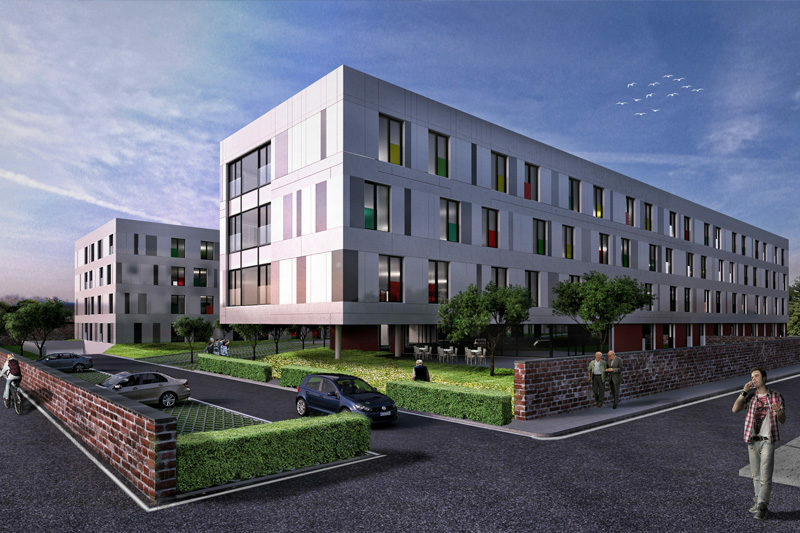 The works for the construction of a complex of 12 social dwellings, rue Pierre Limbourg in Verviers, just started.